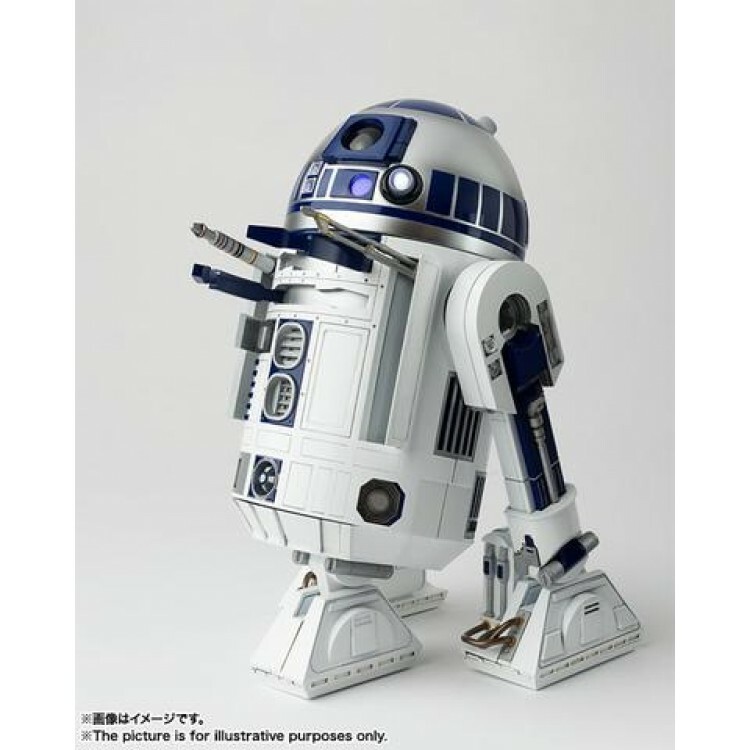 A dream collaboration between Star Wars and CHOGOKIN. 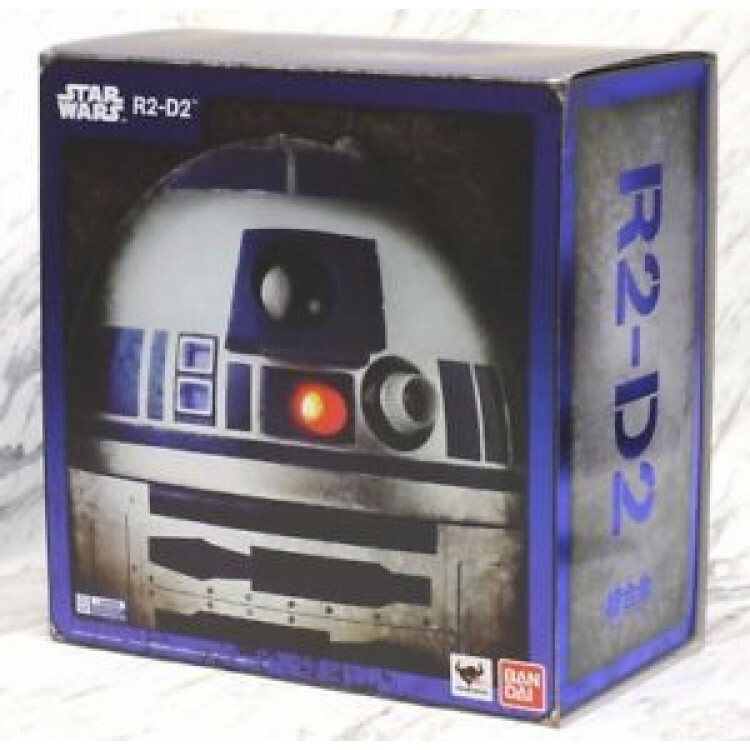 This accurately detailed diecast figure of the famed astromech droid R2-D2 stands 176mm tall and weighs a whopping kilogram! 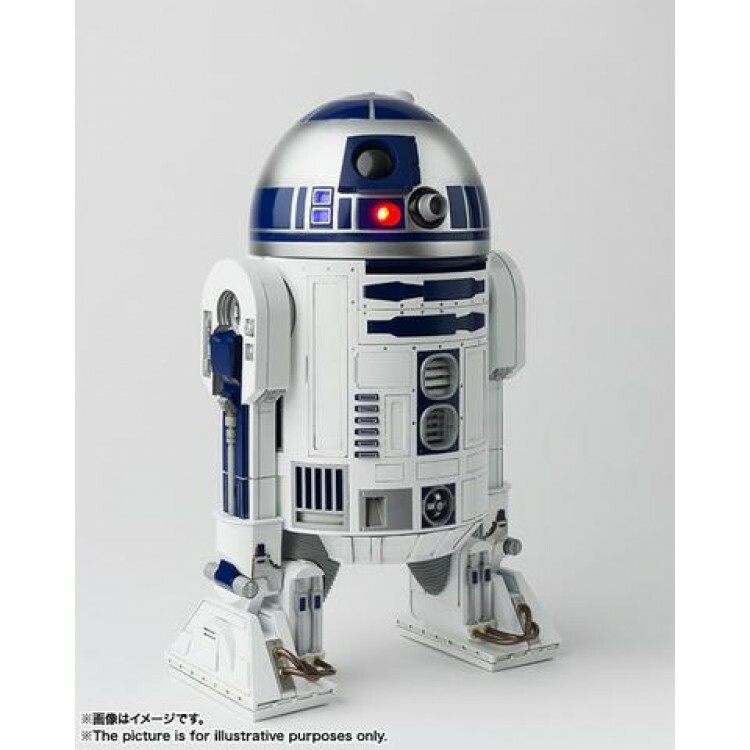 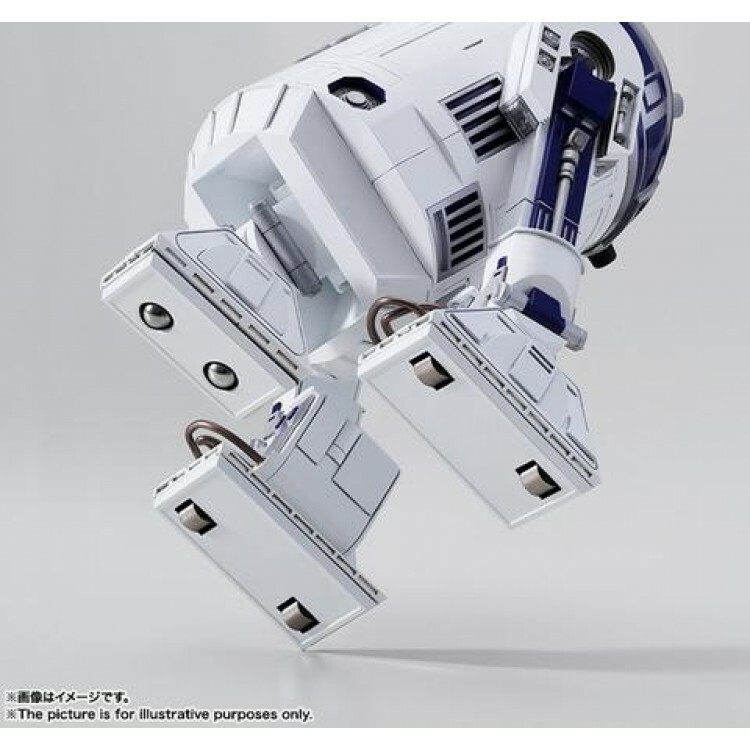 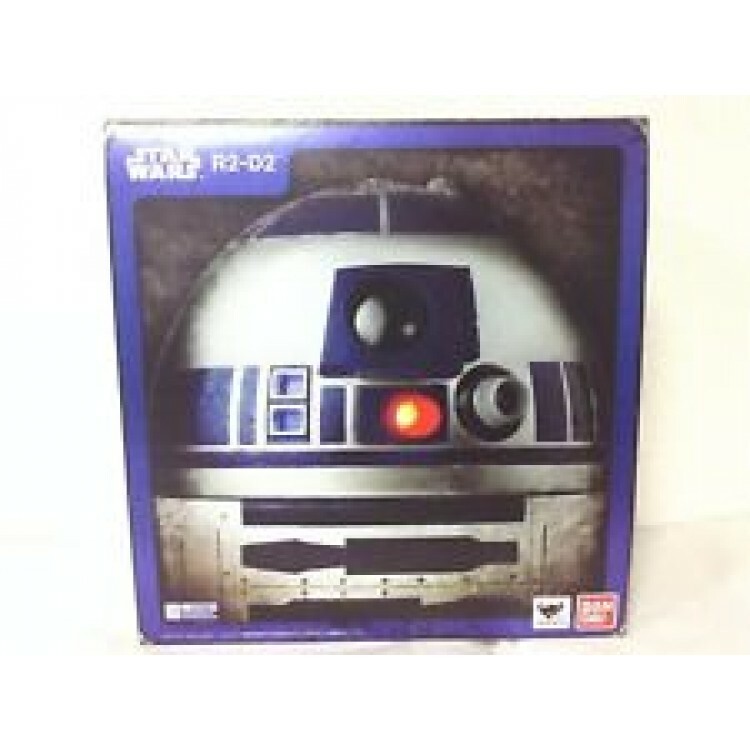 The hatches open to reveal manipulator arms, it can transform between bipedal and tripedal modes, and eight LEDs illuminate to capture R2-D2’s trademark expressions. 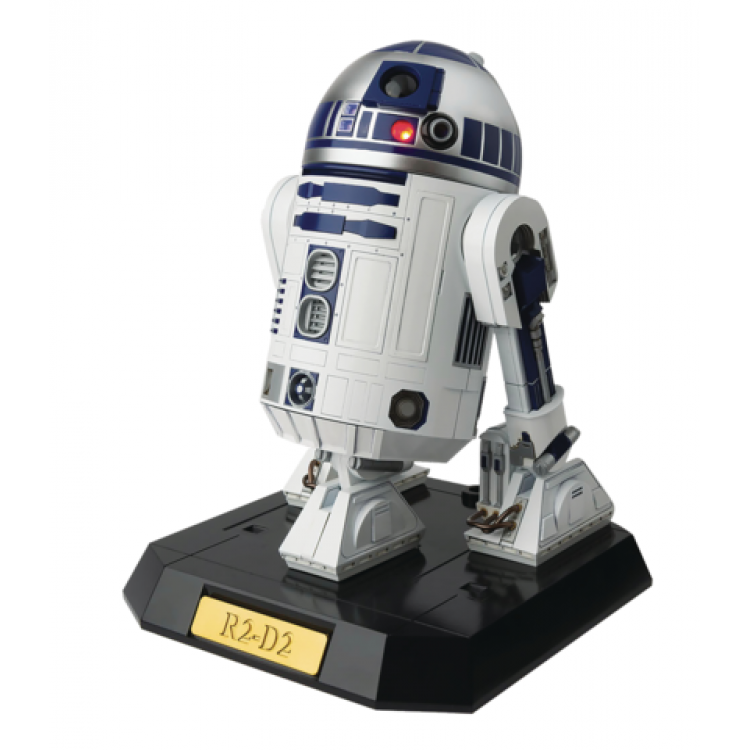 The plastic and diecast figure include a cover for use when in bipedal mode, a stand, and a droid control bolt.